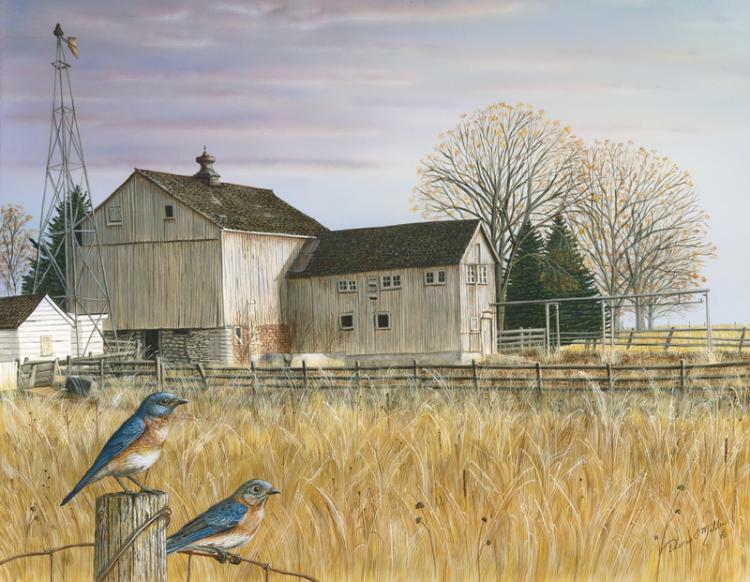 "The Old Rest Stop" depicts a scene in southern Minnesota. 1860's. It is no longer standing.